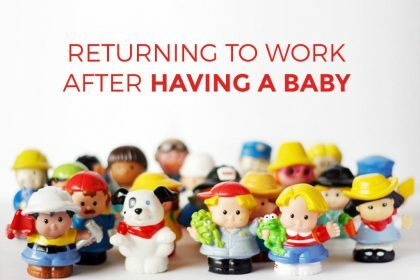 Hoping to return to work after a significant time away? Find out how best to explain the gap in your CV. 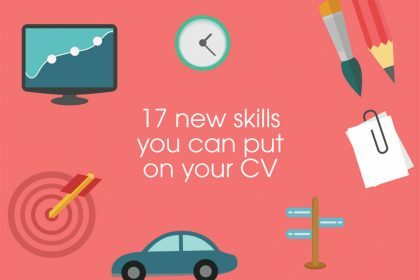 There are many reasons why you may have a gaping hole in your CV. You had a great career, and then you fell victim to downsizing, the job market was tough, and you couldn’t find another position for quite a while. Or you did find one that turned out not to be a fit and you didn’t stay long. Or maybe you left your job to move cross country to take care of your ailing parents, or perhaps your partner was transferred and you followed them. Or because you wanted to stay home for the first year or two or more of your child’s life. The reason why you have a gap in your CV doesn’t matter – but what you do with it when returning to work does. Because that glaring hole could be the decider between you securing an interview (or offer) for a role, or not. So it needs to be treated with caution. Here’s how to explain it. When you start your job search, your first inclination may be to fudge on your CV and simply not acknowledge the gap in your employment history. You might think that you can explain it in an interview instead. But that unexplained gap may be the reason why you never have the chance to be invited for that interview at all, and that would be a lost opportunity. Don’t think, either, that explaining a CV gap in your cover letter will be sufficient. It’s a good idea to mention it in your letter, but cover letters can go astray and the person who ultimately receives your CV should be able to understand your story from that alone. 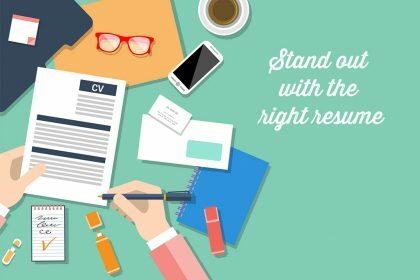 So how should you frame the gap when you write your CV? People in HR have heard just about all the legitimate reasons – as well as bad excuses — that there are, so you’re not likely to shock them or fool them. And everyone understands that life is unpredictable. So tell the truth. Just tell it in a way that makes a positive rather than negative impression. Staying at home with your children or getting settled after a big move are reasonable by themselves. 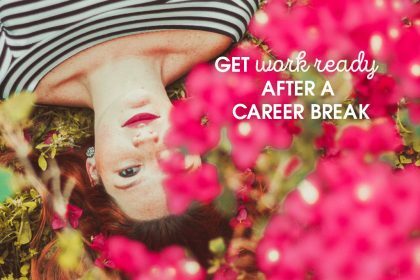 But if you were simply burned out and needed to take some “me” time, for example, describe it as a sabbatical that gave you a new perspective on the work that you do and gave you fresh resources to bring with you to a new position. If you can give a purpose to your time off, it shows that you’re proactive and focused on the career you’re now ready to engage in again. If you did anything during your employment gap that contributed to your knowledge and skill set, by all means include it. For example, did you do any consulting or freelance work? Did you take a course or attend a seminar? Did you volunteer your services in a professional capacity? If so, absolutely mention it. You do have a bit of a hurdle to overcome if your employment gap has been lengthy, so it’s more important than ever to put your work history in the best possible light. Consider getting help from an experienced professional resume writer who will work with you to make the most of what you’ve accomplished and what you have to offer. 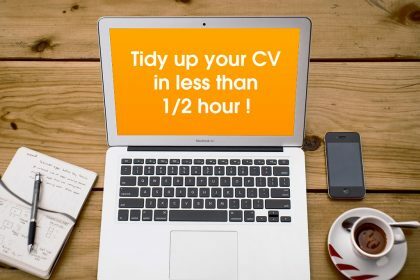 Surveys have shown that, on average, most hiring managers and executives spend as little as 15 seconds looking at a CV. They’ll read the summary but only scan the rest unless you’ve really interested them. 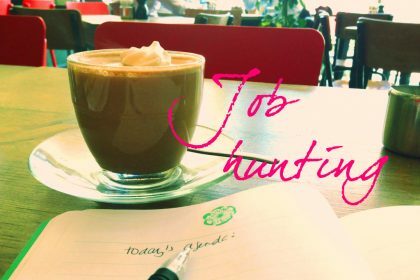 You’ve just got that one chance, so make the best of it and land your dream job. 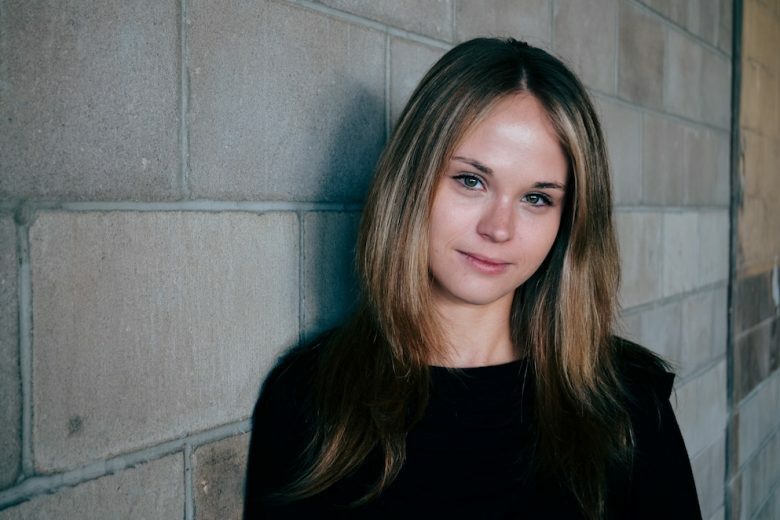 WORK180 is an international jobs network that connects smart businesses with talented women.